Our precision components provide safe and leak free fluid dispensing from cartridges. 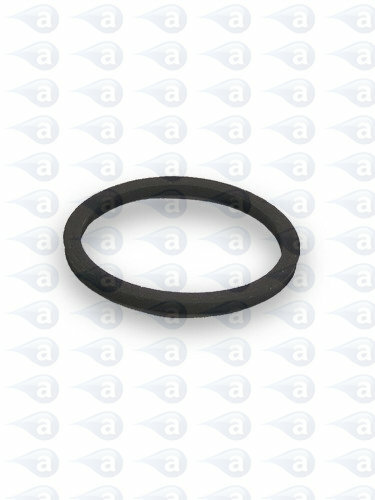 This rubber gasket is for use with part 918-001-004 cartridge air cap. Easy to fit & install using the instructions provided. Supplied in sealed packaging. Replacement rubber gasket for use with TSI part 918-001-004 cartridge air cap. Also can be used with all TS16 series manual cartridge guns. These parts are for use with TSI products only. All guns, retainers & accessories are covered by a 12 month manufacturers warranty against fault. High pressure rated to 100 psi. Robust design with reinforced rubber. Supplied each.